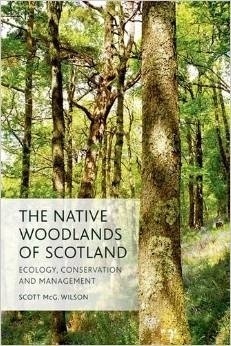 This authoritative textbook provides a convenient single source of up-to-date information about the fascinating native woodland habitats of Scotland, putting these into their wider British, European and global contexts. It draws upon professional experience of scientific research, survey and management, where the author has studied many important native woodlands in Scotland and beyond. It helps readers understand and value these irreplaceable habitats, at a time when they are required to produce a growing range of services to Scotland's people, while facing threats from climate change, pests and diseases. 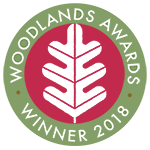 Following a contextual introduction and history four chapters deal with individual Scottish native woodland types � pinewoods, oak/ birch woodlands, ash woodlands and wet woodlands, along with minor types such as juniper, hazel, aspen and elm. 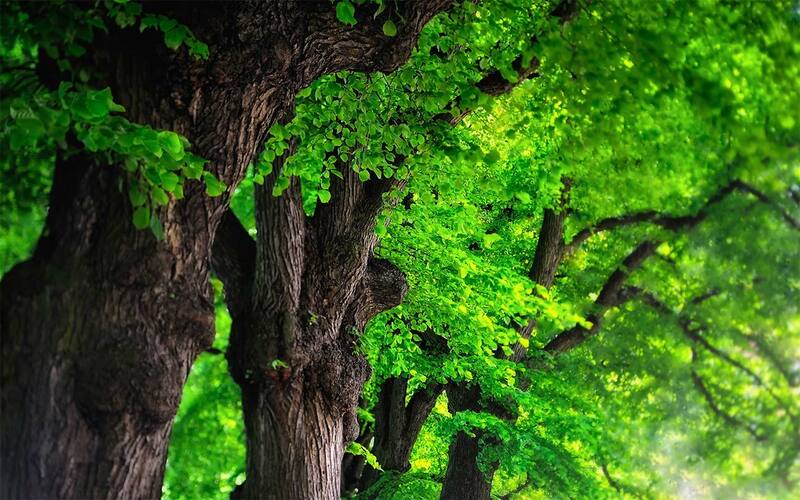 Three chapters deal with actions for native woodland � conservation management, woodland creation and inter-linkages with plantations. A shorter chapter looks to the future, followed by a comprehensive gazetteer of native woodland sites to visit. 25 bw a. 50 color Ill., 8 bw Tab.